Trauma – Attachment – Personality. We would like to invite you to the 14th International Congress of the World Association for Dynamic Psychiatry and the 27th International Symposium of the German Academy for Psychoanalysis (DAP), which will take place in Cracow, Poland. The main topic of the Congress will be genesis, symptomatology and treatment of psychic trauma, the relationship between trauma research and the study of attachment, developmental psychology and the psychology of the personality, as well as brain research. Recent trauma-research findings established links between experienced traumata and biological correlates of psychic illness or impairments affecting the development of personality. Since psycho-traumatic experiences have not only psychic consequences, but also affect brain structures understanding, knowledge and treatment make a holistic, interdisciplinary co-operation necessary in order to meet equally the somatic, psychic and mental dimensions. The key issue will be in the importance of secure or insecure patterns of attachment as well as the quality of the surrounding group-dynamic field social energy as a factor in mastering of traumatisation. We will examine to what extent the success of special trauma-therapeutic techniques is related to a constructive, social-energetic, psychotherapeu-tically effective field. The transgenerational transmission of trauma will be another important theme of the congress. Here, there is still a wide field for research. The task and aim of this congress will be to translate the challenges of the main themes into research, treatment and prevention, as well as insight for the society as a whole, including the discussion of historical, cultural and social dimensions. It is our hope to bring together the representatives of as many different psychotherapeutic schools and special disciplines as possible, as the chances for further development are to be found especially in a multidisciplinary dialogue. 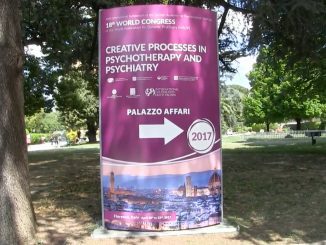 Thus the congress will contribute to the progress and the much needed integration of medicine, brain physiology, psychology and psychiatry, psychotherapeutic research as well as the related humanities and social sciences. 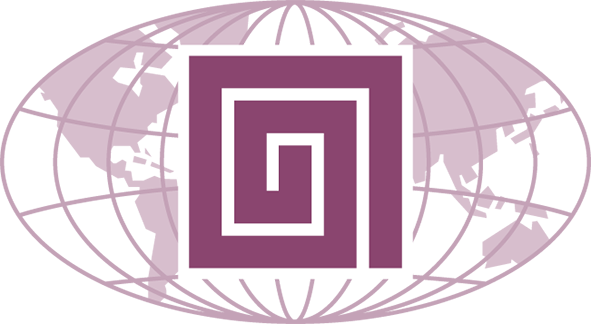 The congress’ events, the plenary meetings, symposia and work-groups, will also bring up the issue of prevention of psychic disorders, neurotic and personality-disorders and borderline disease which, according to the World Health Organization (WHO) show a wide distribution around the world. Scientists from more than 20 nations from all parts of the world and from different cultures are to participate.